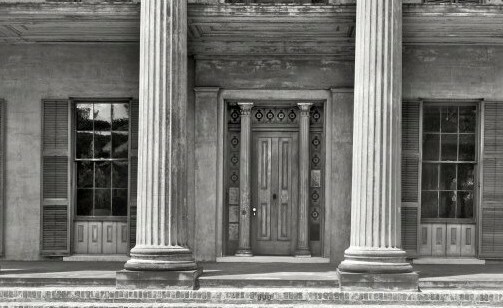 Over the years people have witnessed the ghosts of John Parkman and his daughters haunting the stately Sturdivant Hall. Museum staff and visitors have seen him. John Parkman was a failed banker who was imprisoned for his actions. When his friends staged an elaborate escape from the federal prison at Cahawba, he was noticed by the guards and killed on the banks of the river. It is said he returned to his home to redeem his name. He has been often seen in the same window where he always watched his two little girls play outside. In more recent years his daughters have also been seen at the home. Author, Kathryn Windham Tucker, author of Alabama Ghosts and Jeffrey: Commemorative Edition tells the ghost story of John McGee Parkman the Ruined Banker in the video below. Selma, Alabama is the home of Kathryn Windham Tucker, (now deceased) the famous American storyteller, author, photographer, journalist and author of Alabama Ghosts and Jeffrey so the city of Selma is never short of ghost stories. 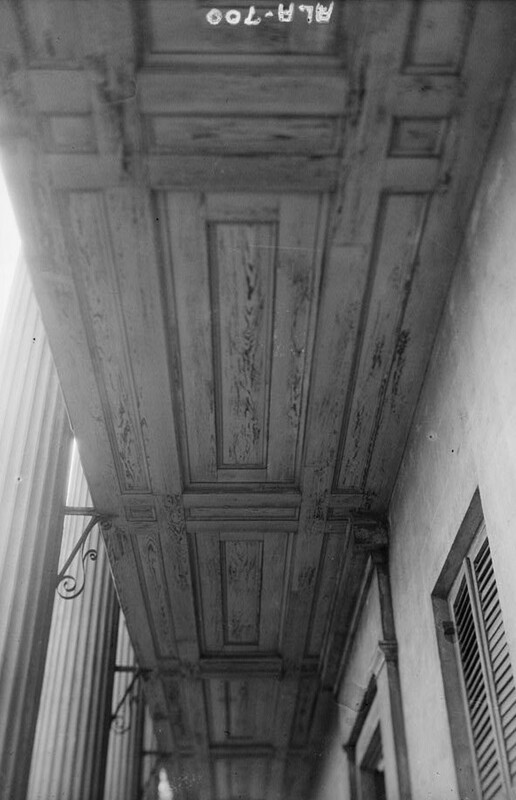 Many people have reported seeing ghosts in Sturdivant Hall over the years. 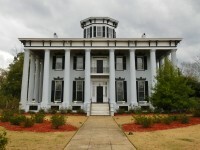 Sturdivant Hall, also known as the Watts-Parkman-Gillman Home, is a historic Greek Revival mansion and house museum in Selma, Alabama, United States. 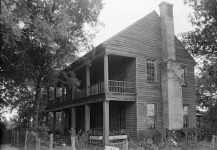 Construction on the home was started in 1852 but it was not completed until 1856. 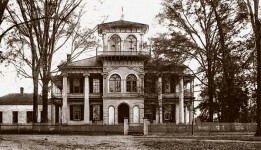 The home was designed by Thomas Helm Lee for Colonel Edward T. Watts. 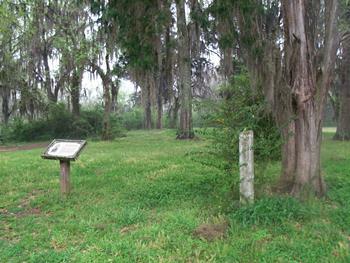 It was added to the National Register of Historic Places on January 18, 1973, due to its architectural significance. 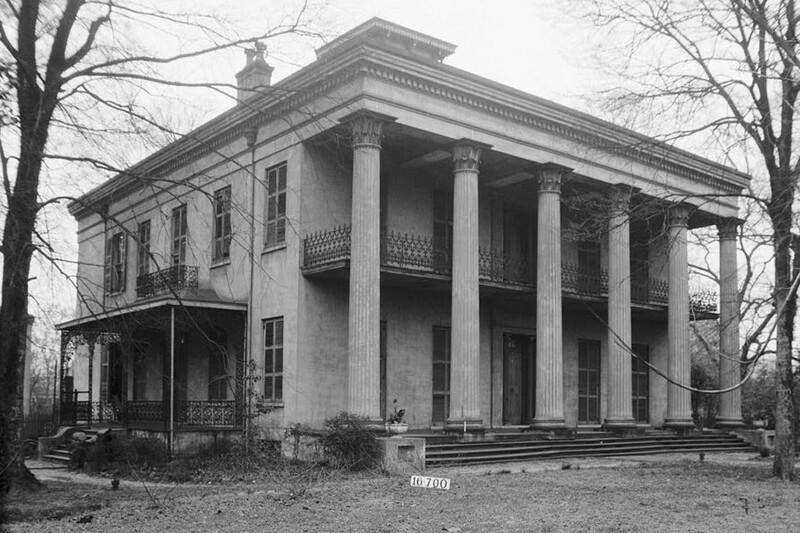 Edward Vason Jones, known for his architectural work on the interiors at the White House during the 1960s and 70s, called it one of the finest Greek Revival antebellum mansions in the Southeast. 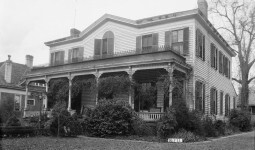 Col. Edward Watts and his family lived in the house until 1864. 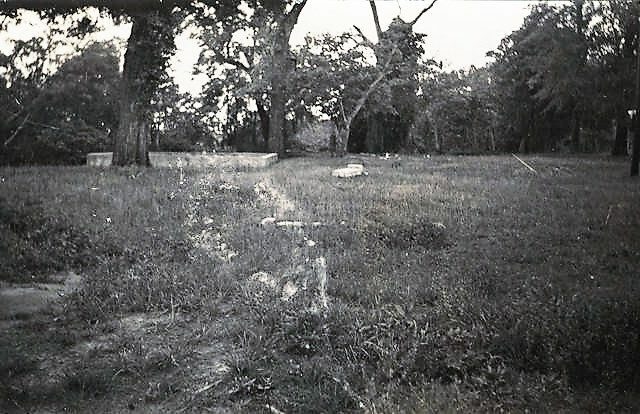 At this time the house was sold and they moved to Texas as many other Alabamians near the end and after the Civil War. 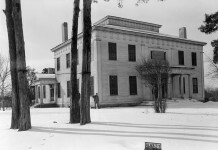 A local banker, John McGee Parkman, purchased the house of $65,000 on February 12, 1864. 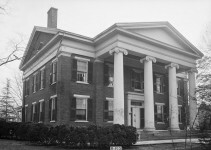 Parkman became president of the First National Bank of Selma at the young age of 29. The bank engaged in cotton speculation and accumulated huge losses and Parkman. 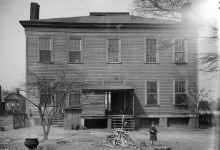 Reconstruction was taking place in Alabama when Parkman acquired these losses and the military governor of Alabama, Wager Swayne, accused him of embezzlement since money from the Federal government had been deposited in the bank. Reconstruction authorities took possession of the bank and arrested Parkman. 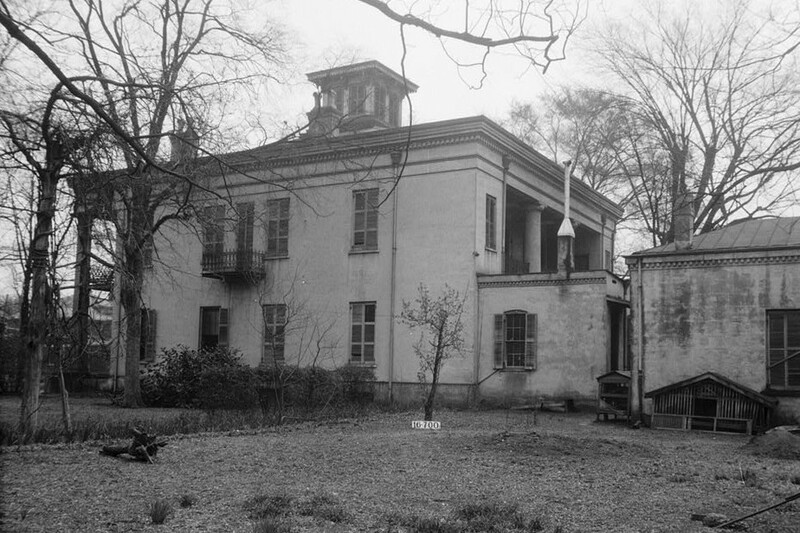 Parkman was imprisoned at the former Castle Morgan in Cahaba. 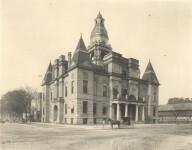 The towns people of Selma felt that he had been unjustly accused of embezzlement by the military governor and sought a way to break him out of jail. One night they attempted to distract the jailers by throwing a Mardi Gras like demonstration in front of the jail with jugglers, etc. Assisted by his friends, Parkman escaped from the prison on May 23, 1867, but was killed before he reached a boat on the river. It is not sure how he died. 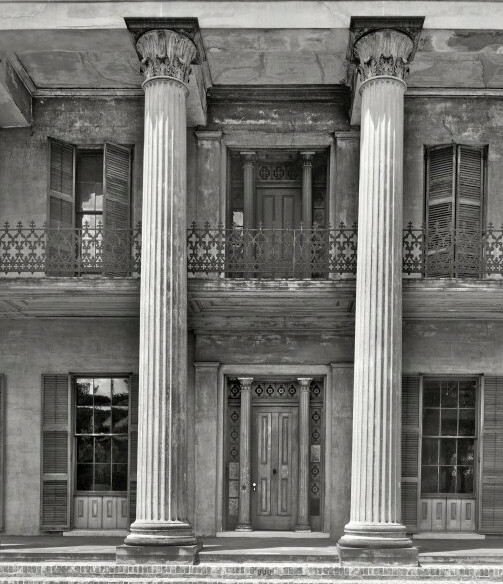 Below is a film from the museum staff about the escape and the mansion. People claim to have seen Parkman standing on the second floor balcony in his top hat. 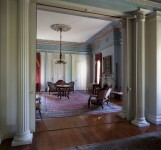 The interiors of Sturdivant Hall reflect the growing taste for opulence in the United States during the 1850s.The first floor has elaborate plasterwork and millwork throughout, with the drawing room and ladies parlor being the most detailed. 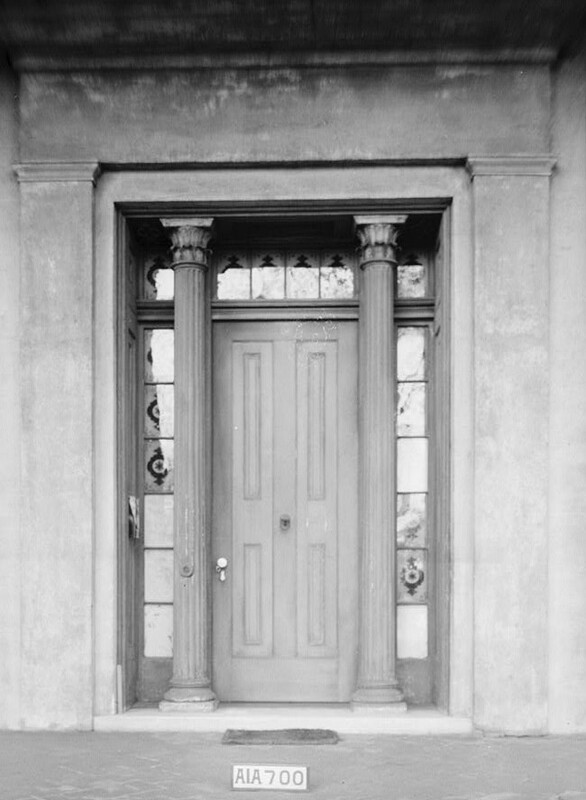 They both feature door surrounds with Corinthian columns and are ringed by paneled pilasters, topped by plaster cornices. 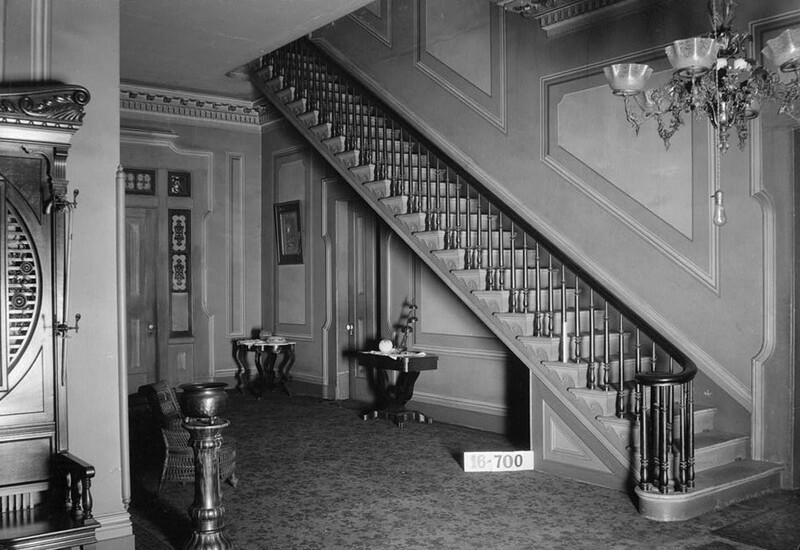 The main entrance for the first floor enters a L-shaped front hall, with a cantilevered staircase in the side portion of the hall. 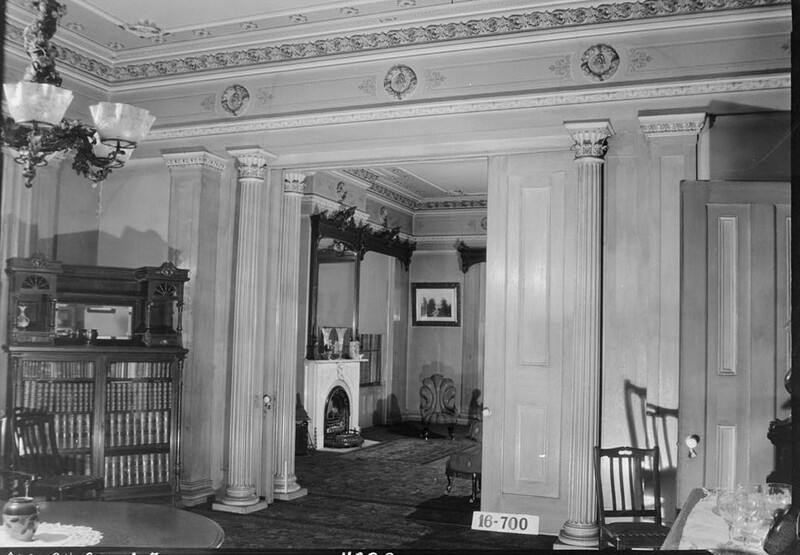 Other rooms on the first floor are the dining room, gentleman’s parlor, and the warming room. The second floor houses a T-shaped hall and four bedrooms. From there, another cantilevered stair leads to an attic-level landing. 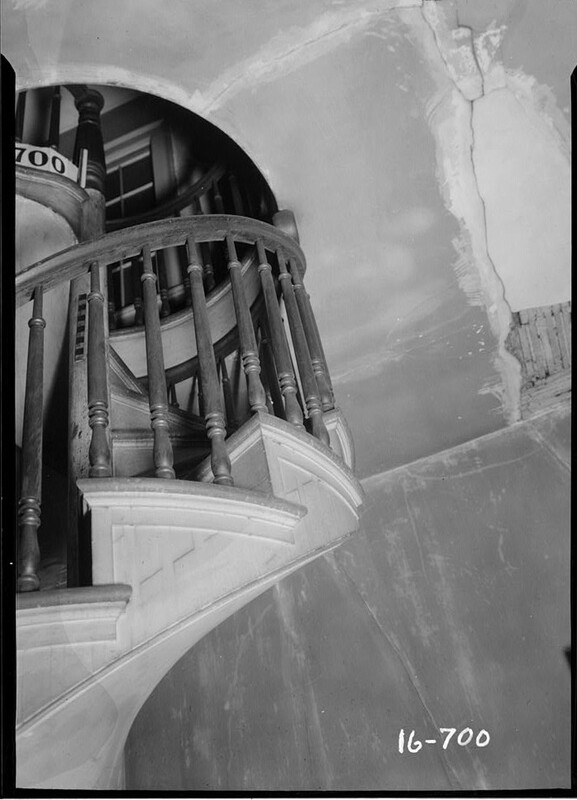 From this landing a spiral stair winds around a central pole up to the cupola. 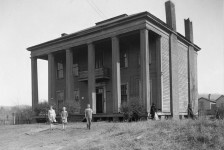 Today, the mansion houses period antique furnishings, porcelain and doll collections, as well as an impressive collection of art by Selma native Clara Weaver Parrish. The Alabama Tale Tellin’ Festival is a family friendly event was founded by the late Selma author, Kathryn Tucker Windham, and it features nationally known storytellers plus a vocal string band/comedy troupe from Birmingham. The art of telling spine-tingling tall tales is fast disappearing in our modern world. Storytellers Bill Lepp, Wanda Johnson along with Reggie and Kim Harris are sure to entertain everyone with the tall tales. The festival will be held this year at the Wallace Community College. Sponsored by ArtsRevive, admission is $15 for adults for one night or $25 both nights, $10 for students ages 9-17 for one night and $15 for both nights, and free for children age eight and under. Tickets will be sold at the door or in advance through PayPal. The theater is located just north of U.S. Highway 80 at Wallace Community College, 3000 Earl Goodwin Parkway. 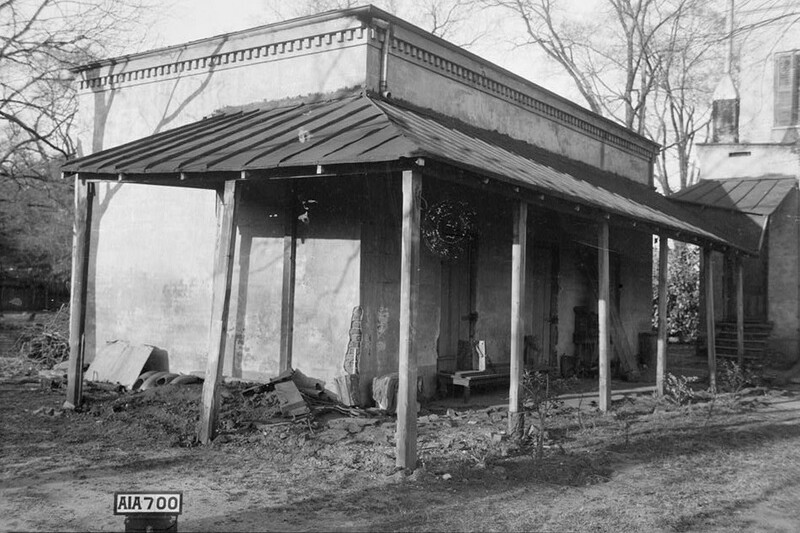 This tavern in Alabama had a secret stairway. Do you know why? Toured there a few years ago…. went with my son when they were having their Plein Air art festival. Selma is a beautiful town. I wrote a piece for Lake Magazine on the haunted Sturdivant house in the ghost town of Sturdivant–between Jackson’s Gap and Alex City. Grew up with The Hall always nearby and prevalent. 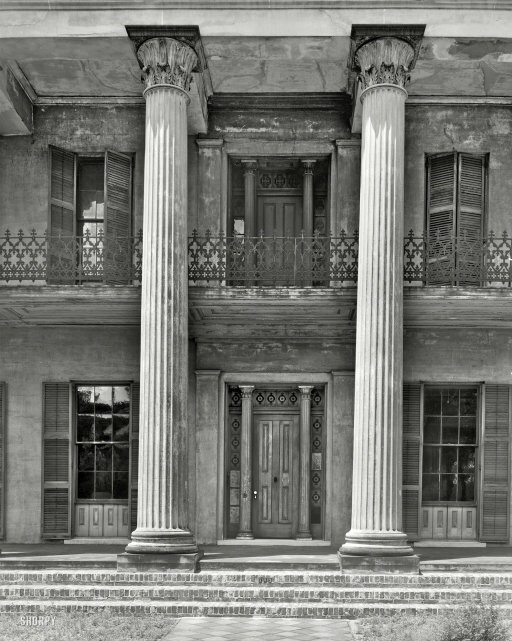 – Sorry, not a single ghost story observed or experienced related to this beautiful edifice….now, can’t-won’t say the same for several other locations around our dear and memorable home town…. I really enjoyed this. Would love to visit this mansion. Did you ever see any ghosts? As a reenactor, we have had the Grand Ball in the house and on the grounds. There were always ‘sentries’ posted in various spots. We had folks at the ball complain that someone’s children were upstairs playing and kept looking out the windows. When someone went to check, there was no one upstairs. I lived 1 block from Sturdivant Hall from 1965 to 1972. 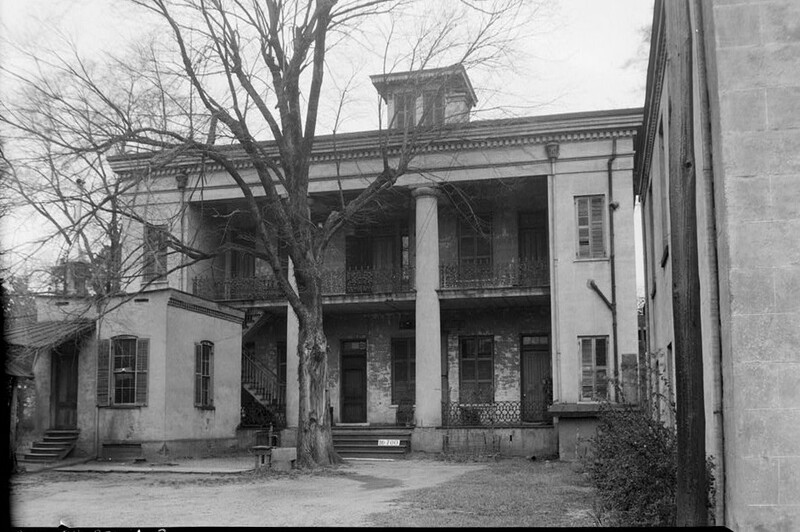 This place along with many others in Selma are deemed to be haunted. I have been to all of them and seen and heard a lot of things. I can’t explain them but did see and hear. I collect Mrs Katherine books I love her stories. I saw her a couple of times at a theatre in Birmingham. Always enjoyed her stories and listening to her. She wrote ghost books about Jeffrey and mother has some of them from when she taught school. Mrs. Curry the elementary librarian was Mrs. Windham’s college roommate. 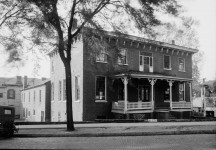 My husband and I lived there in the servants quarter’s apartment that they staffed with young couples from Craig Air Force Base in the early 70’s. We knew nothing about it being haunted until we agreed to take residence. While keeping my bosses’ kids they had me read The Thirteen Famous Ghosts of Alabama. Imagine my surprise when I found out that the beautiful mansion we were moving into was haunted. The first night we didn’t sleep much. My husband armed himself with one of his weights under his pillow.. I asked him if he was going to throw it through ole John? Needless to say MANY encounters occurred over our time at Sturdivant Hall and were witnessed by several of our friends and family. I have too many stories to tell. I could write a book myself. We fell in love with the people of Selma and they took this young newly wed Arkansas couple under their wings and loved us like their own. We miss all the memories and friends we made during that special time in our lives. We took our children back years later. I believe ole John made his appearance while we were there. RIP John. I’ve been by Sturdivant Hall many times but never stopped in for a visit. I especially enjoyed hearing Mrs Windham, she was truly an Alabama treasure and is dearly missed. Particularly poignant to me is her soft spoken accent. It is the same accent of my beloved granny. 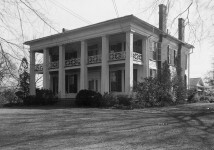 She and Mrs Windham were of similar age and class and both reared in Clarke county. We have lost so much of our culture and history with their passing. Knew this amazing woman, my sons met her when they were very young, she was a great story teller. She was a school friend of my mother in law. My husband always thought of her as some old lady friend of his mother’s…too funny. Miss her too!! Knew her well, a good person, always enjoy being around her. I used to love hearing her stories when at, times they were played on the radio. She told them in such a wonderful way. Her writings were (and are) very interesting as well. 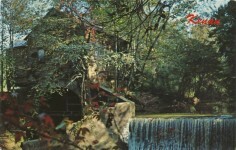 Kenan’s Mill, Dallas County, Alabama – Do you believe it is haunted?